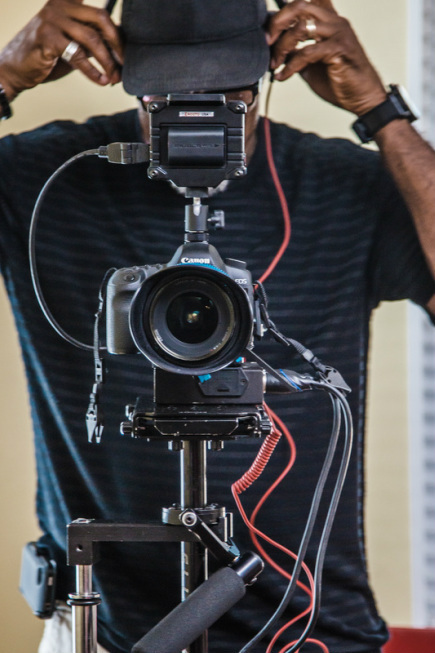 Connect with Customers with the Power of Video! We are experienced, skilled, knowledgeable producers, writers and directors with a passion for storytelling. Let us help you tell your story and reach your audience with artistic, informative media. ﻿Contact us and bring your vision to life! Fill out the following form and one of our producers will contact you. Can't wait? Free to call us at 310-994-7931.